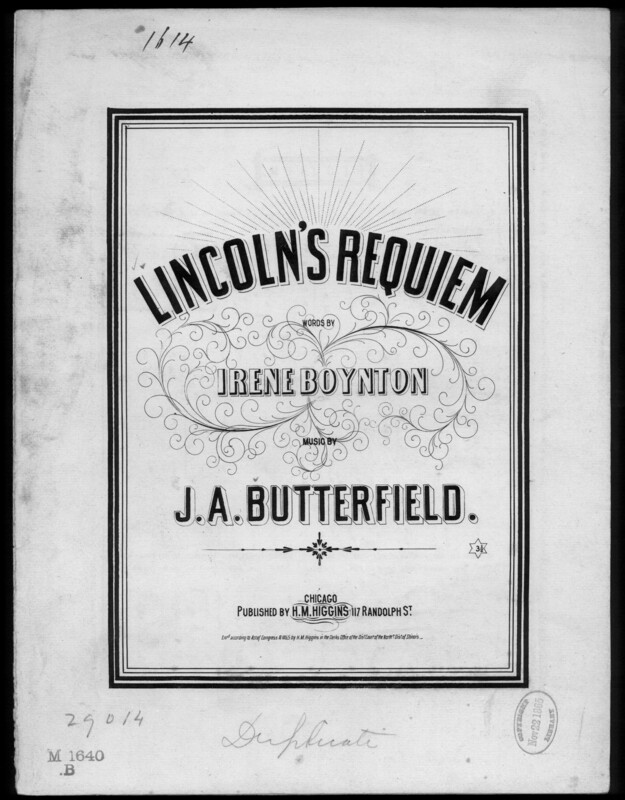 Lincoln's requiem was composed for chorus (mixed voices, 4 parts) and piano. Associated with the Union side, the song mourns President Lincoln's death and praises his legacy as an advocate for freedom and liberty. The lyrics consist of five verses and a refrain. 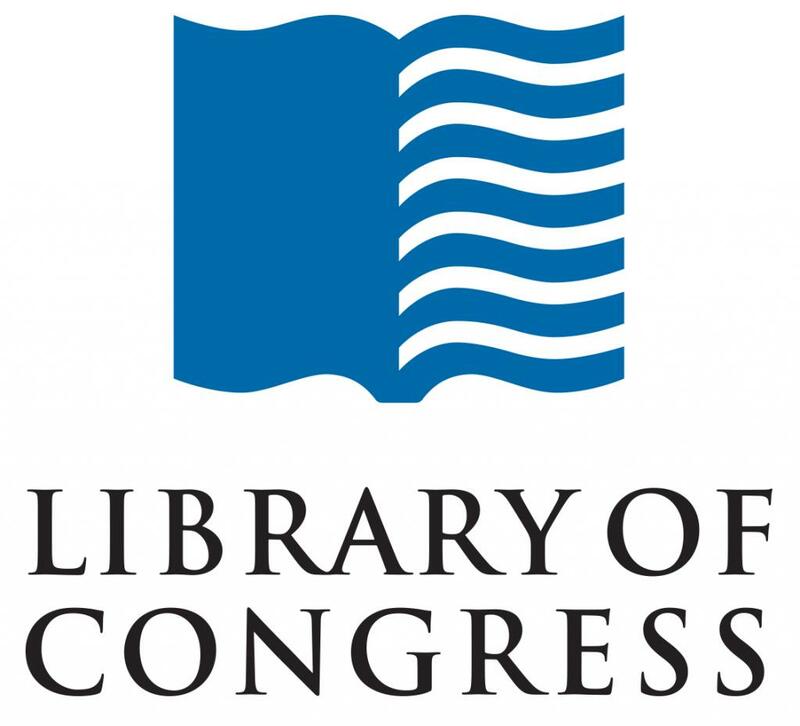 Part of the Library of Congress Civil War Sheet Music Collection. And wakes a nation's agonies! This grief enshrouds and covers all. In sorrow for the noble dead. Oh, weep for fallen greatness! weep! Brave men strike down his foes! Dead! dead! and has he died in vain? Shall we in lethargy remain? Shall unavenged his life sun set? Public Domain. Suggested credit: Civil War Sheet Music Collection, Library of Congress, Music Division.